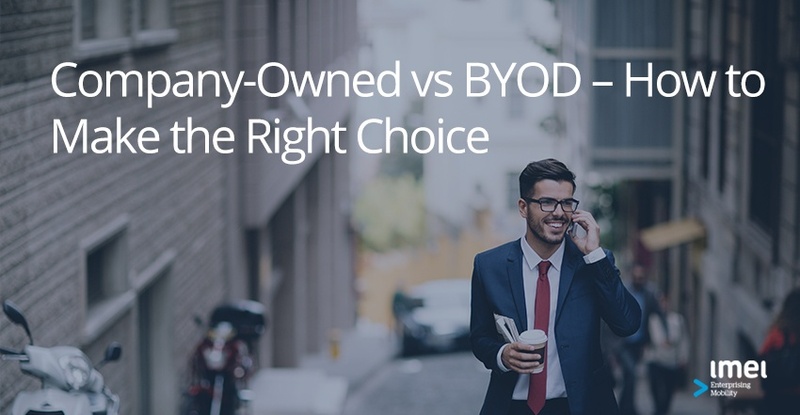 Mobile devices are key to productivity and communication in the modern workplace. 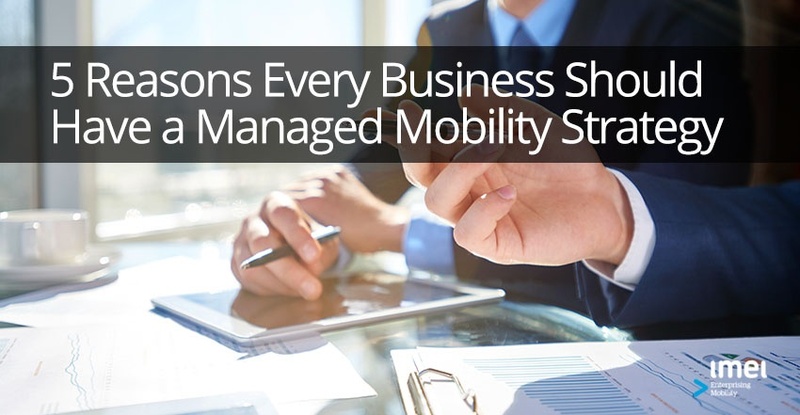 These days, enterprise mobility is a core part of almost every business. 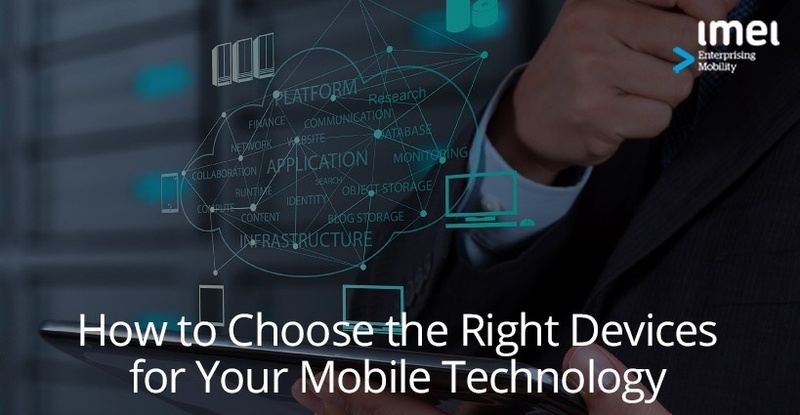 Enterprise mobility is a crucial part of any successful business, which is why choosing the right device is so important. 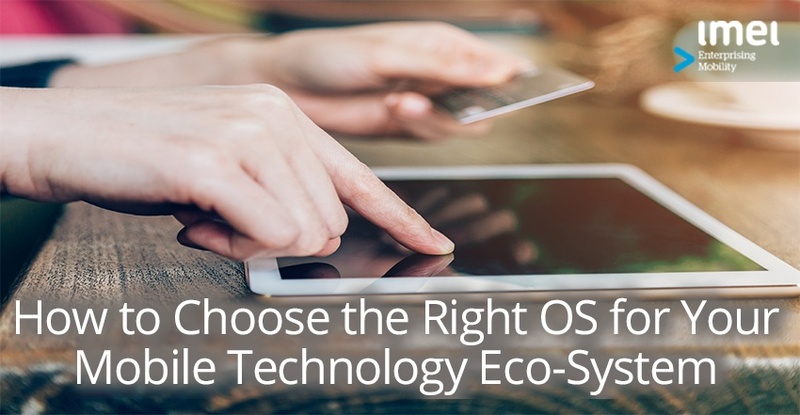 When choosing a device OS for your mobile eco-system, there’s much to consider. From security and flexibility, to apps and price, it’s a big investment and a lot rides on you making the right call.